You’ll want paddle tires designed specifically for riding on sand and similar terrain. At the bare minimum, you’ll want your tires to be set to a lower PSI to allow for a greater surface area when riding. 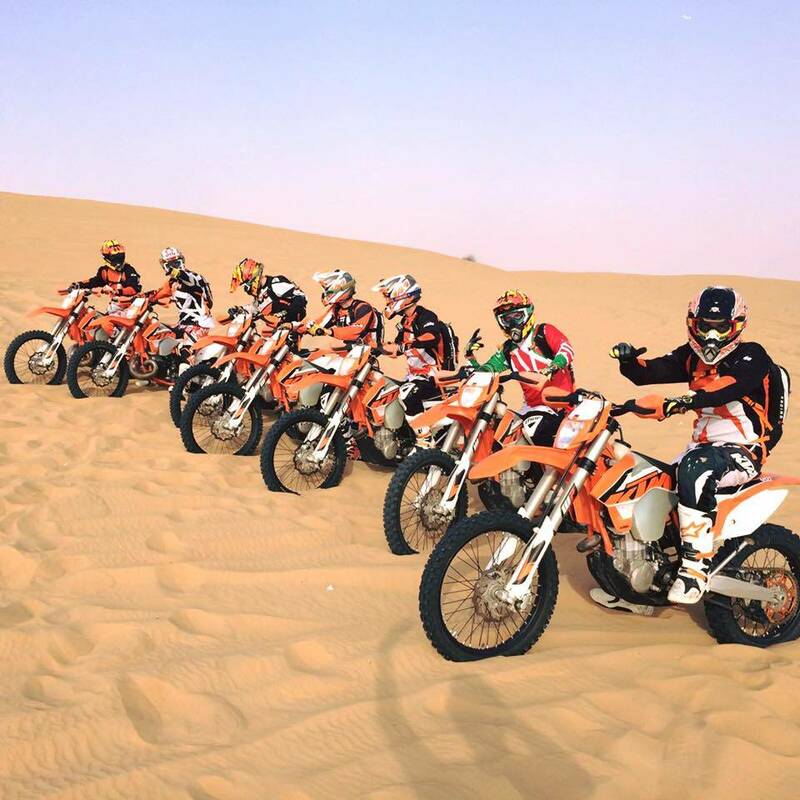 Tires configured for riding on hard packed dirt will dig into sand and leave you bogged down. 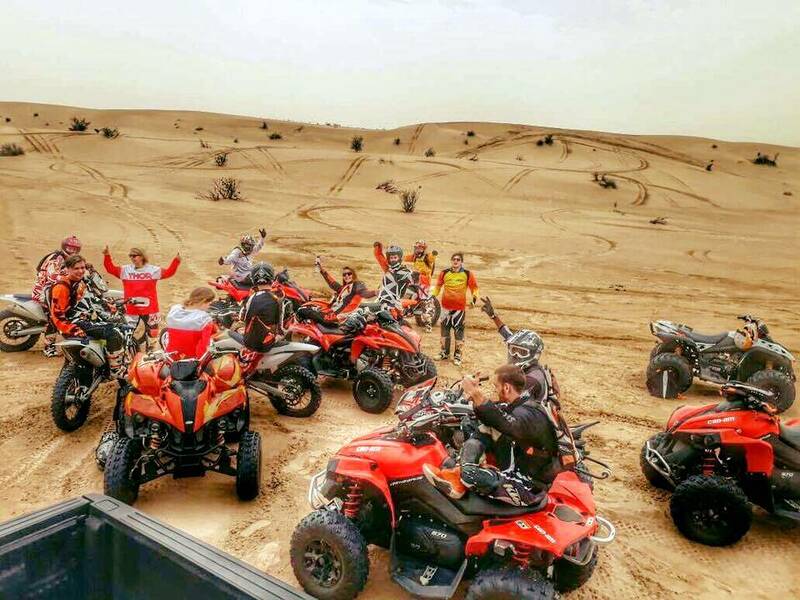 The first time you take an ATV out to the desert you’ll likely feel like a kid on the world’s biggest playground. 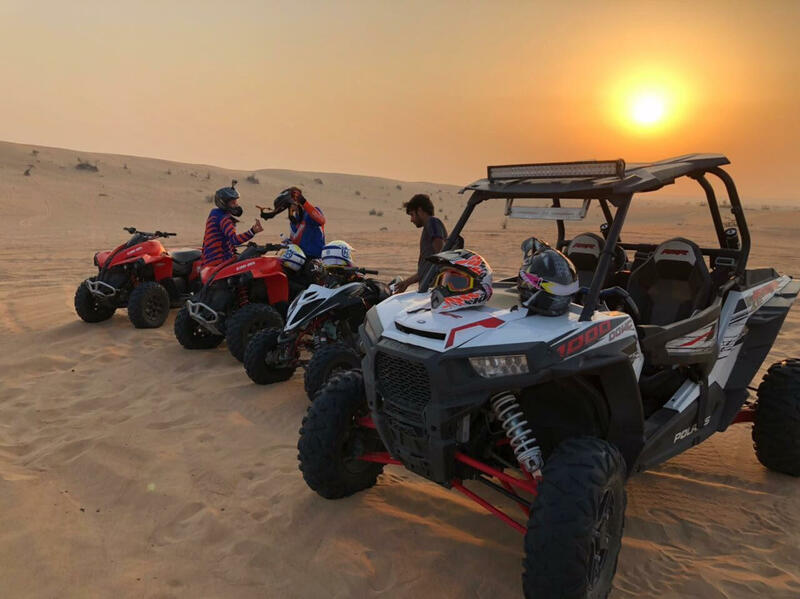 Miles of vast, open desert with rolling dunes beckon you to come and explore. However, before you jump on that ATV and head into the wild unknown, make sure you’ve covered some safety basics first.